We are an alternative, new age, independent retailer.We began trading in 2004, continuously selling high quality and ethnically sourced products when possible. The products on our own site are just a small selection of what we retail. If you are local to the Worcestershire area or even visiting, pop down to Karma Shack on New street in Worcester city centre and see our full range! Browse our website or come in to the shop to see what quirky goods we have to offer. If you need any advice or help with our products, please visit our contact page. 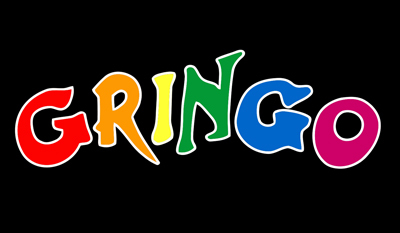 GRINGO’S, aim and Motto since 1988 has been to promote FAIR TRADE by helping disadvantaged people in the Third World improve their lives with Pride through Trade.”FAIR PAY”, “NO CHILD LABOUR”. Many recycled fabrics are also used in Gringos designs and production, plus Gringo always try to source local materials and fabrics and keep environmental pollution to a minimum. 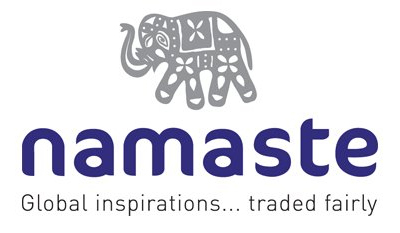 Namaste ensures that their suppliers workers are paid a fair price being above the national average or in accordance with national laws, whilst ensuring that men and women are paid the same rate. Namaste maintains a regular business with each producer to maintain the flow of demand and ensures no child labour is involved ion the factory based production. Namaste products all use azo-free dyes. These create a safer working environment and are better for the environment in general.